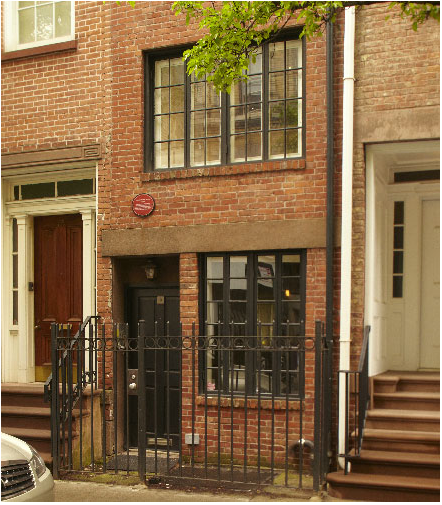 That is exactly what the famed narrowest house in New York City is currently listed at on the market. 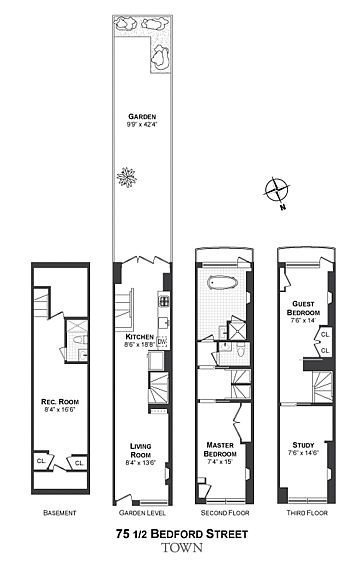 At only 9 1/2 feet wide and 3 stories tall that equals out to some pricey square footage. Could you live in this narrow of a house? Click here to see more pictures and learn about some of its previous famous owners.